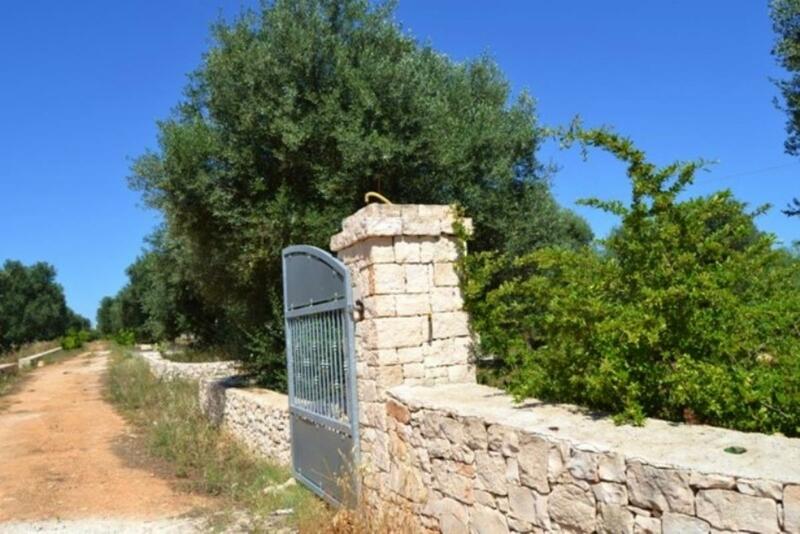 3-bedroom stone-built home in Puglia Ref: 649, San Michele Salentino, Puglia. Italian holiday homes and investment property for sale. 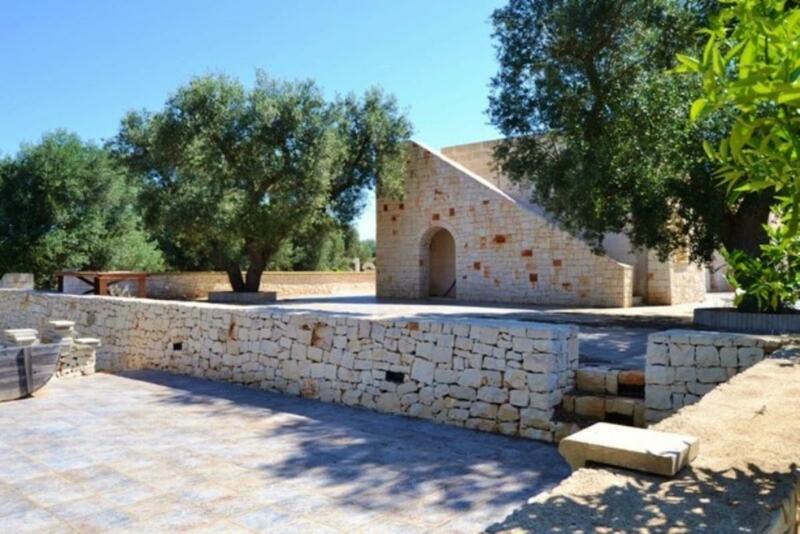 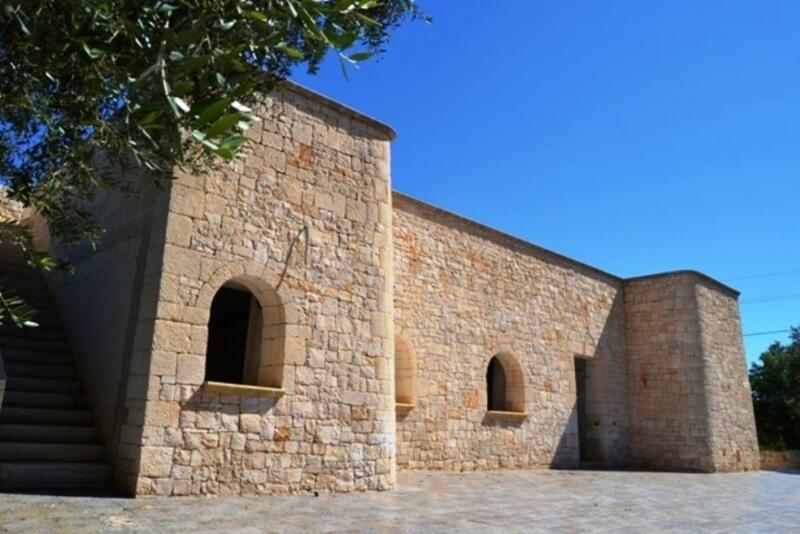 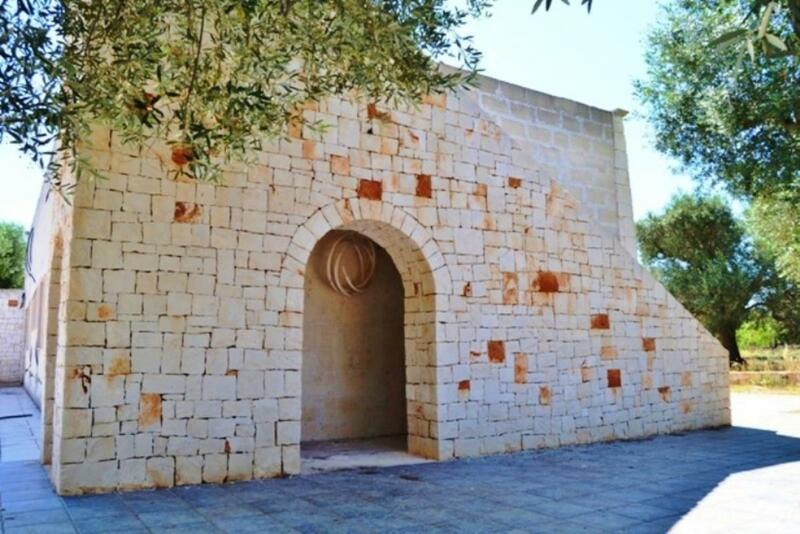 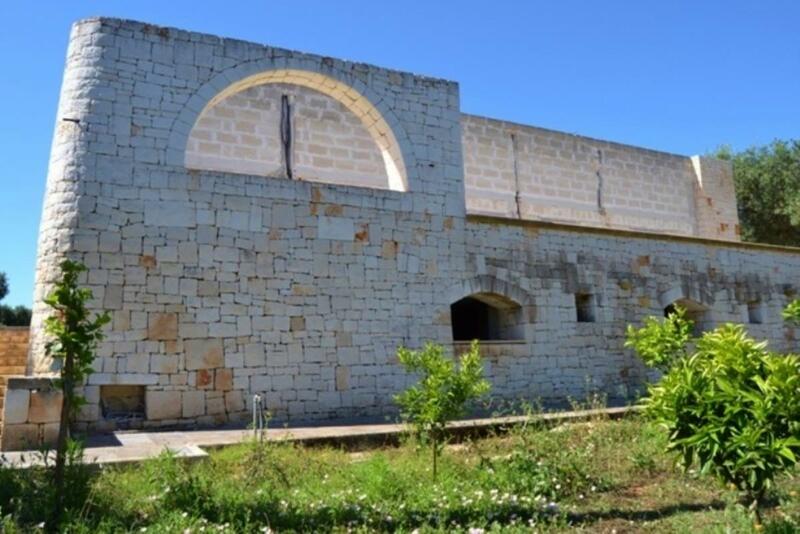 Imposing 3-bedroom newly built villa and made entirely in stone. 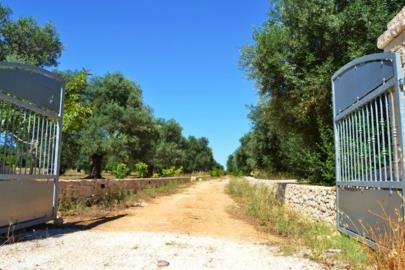 Set in 6,000sq m of grounds with an olive grove and citrus trees in San Michele Salentino, Puglia. 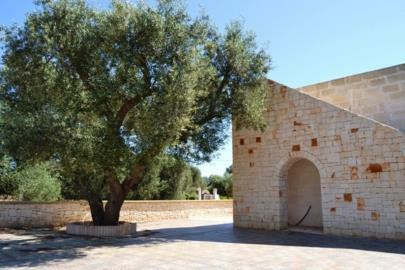 The grounds also hold a separate 3-alcove trullo needing restoration. The main building measures 120sq m plus large terraces. 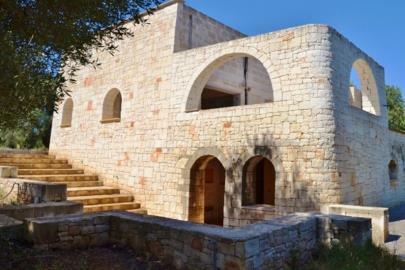 It boasts vaulted ceilings. 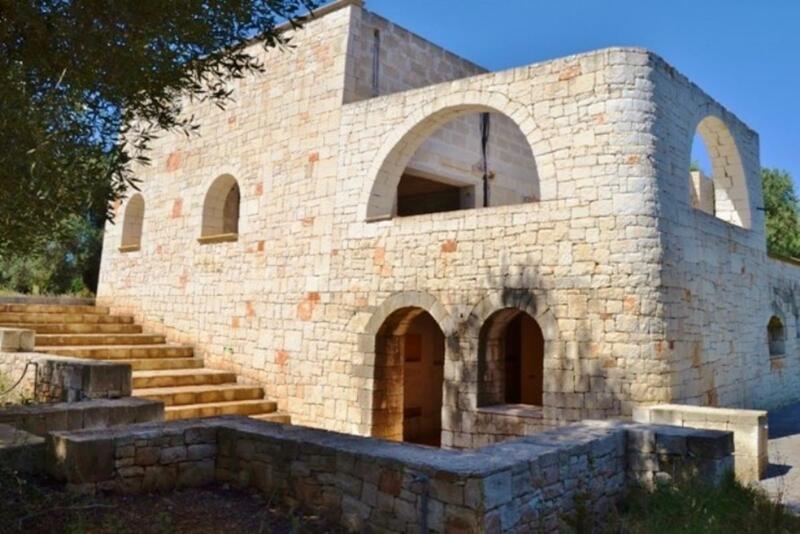 It holds 3 bedrooms, 3 bathrooms, a large lounge area and a kitchen. 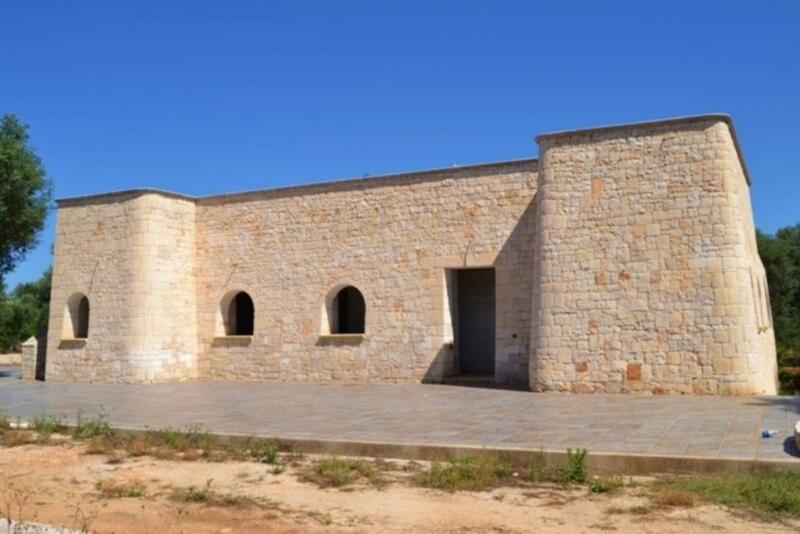 This building merely needs internal completion, as the photos show. 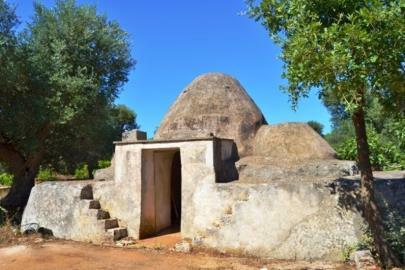 Nearby lies the trullo, which requires comprehensive renovation.